Paul Rudd (Knocked Up), Elizabeth Banks (The 40-Year-Old Virgin), Amy Poehler (Baby Mama) and Molly Shannon (TV’s “Saturday Night Live”) star in this cult classic about the last day of camp. 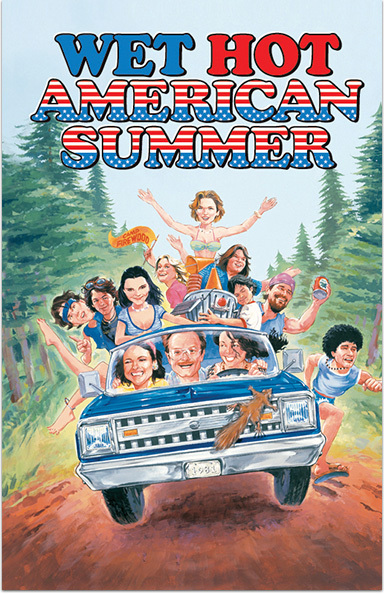 WET HOT AMERICAN SUMMER © 2001 Focus Features. All Rights Reserved.